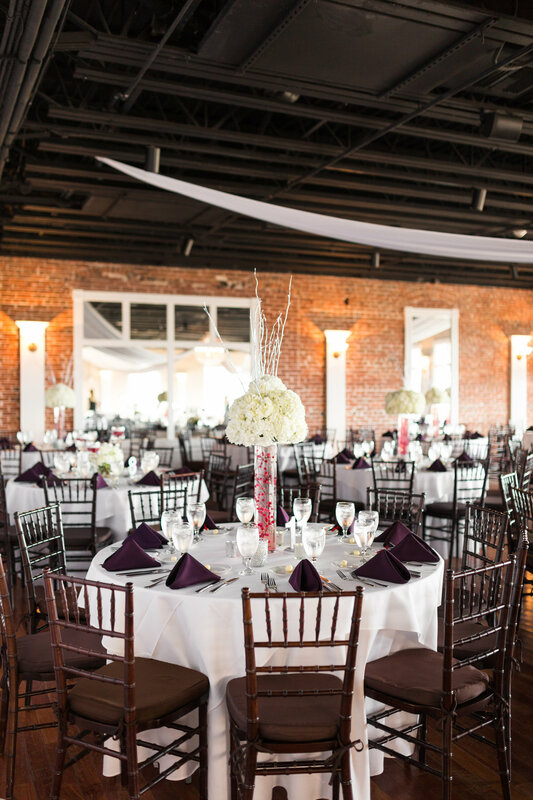 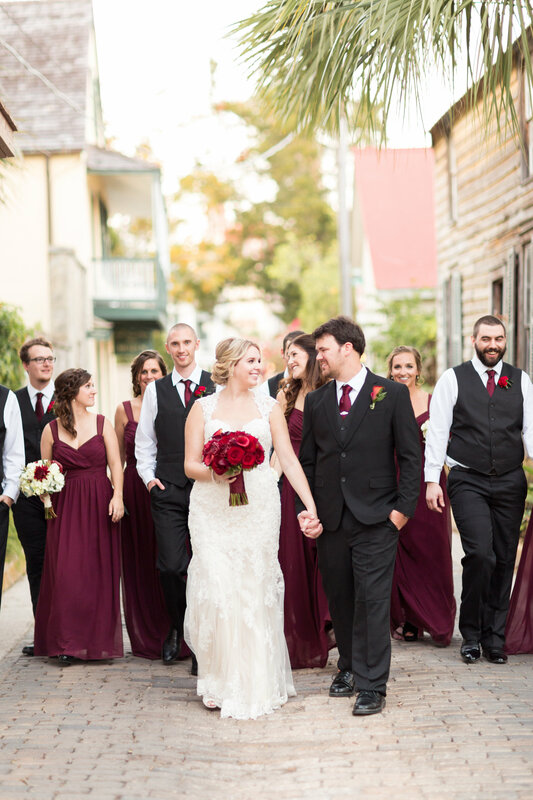 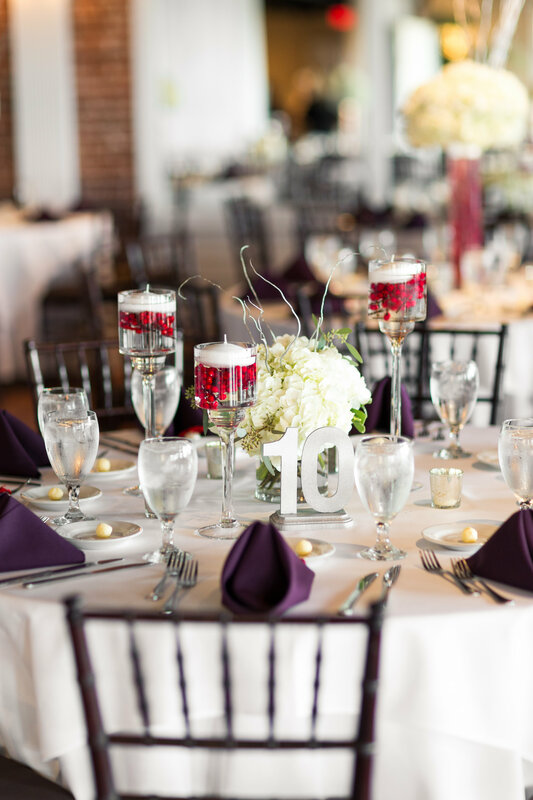 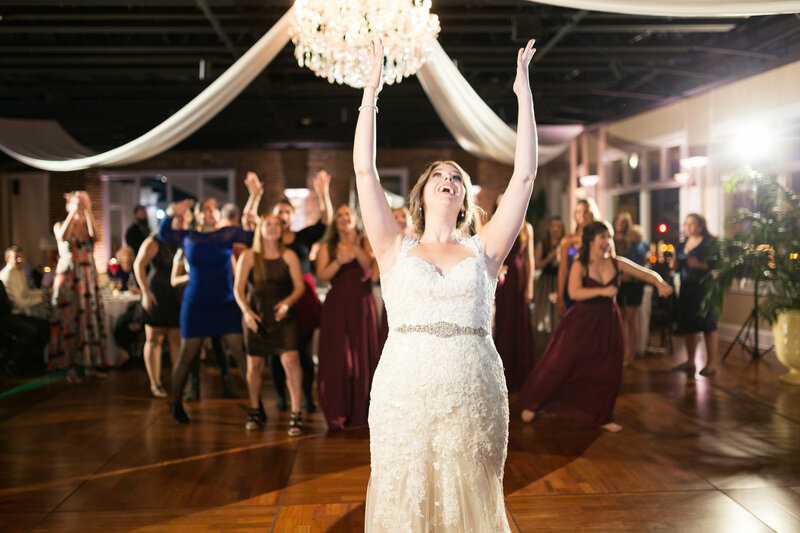 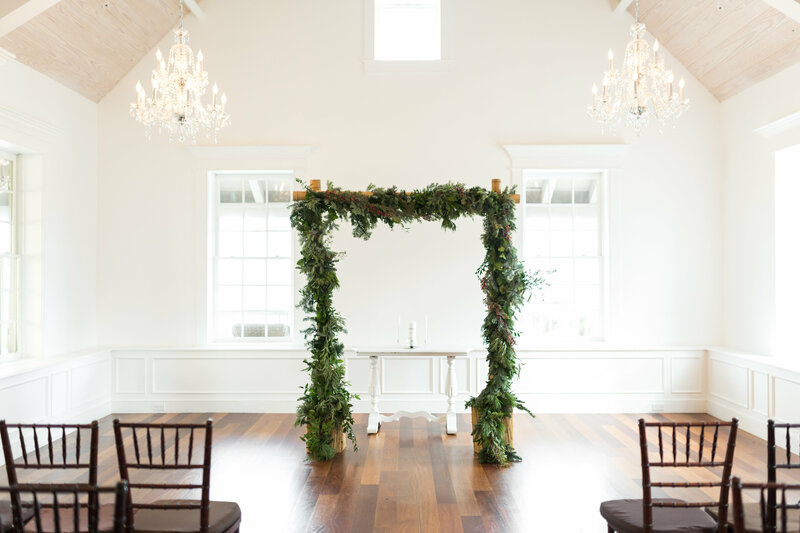 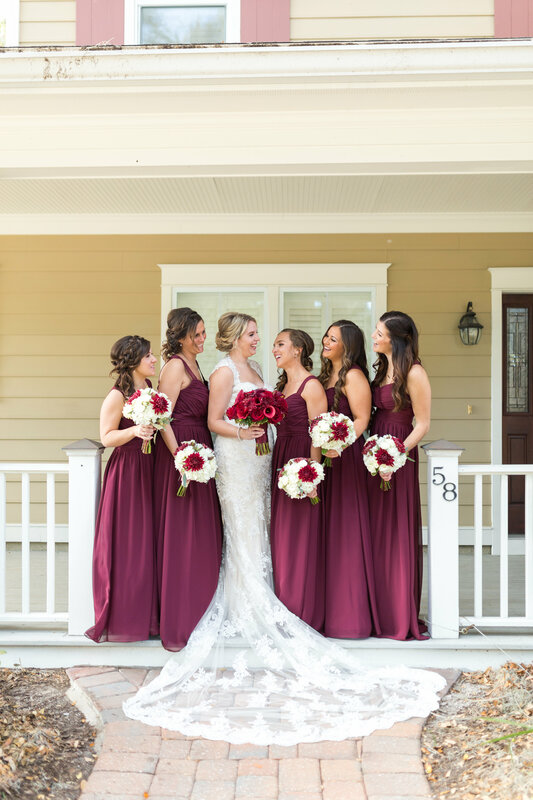 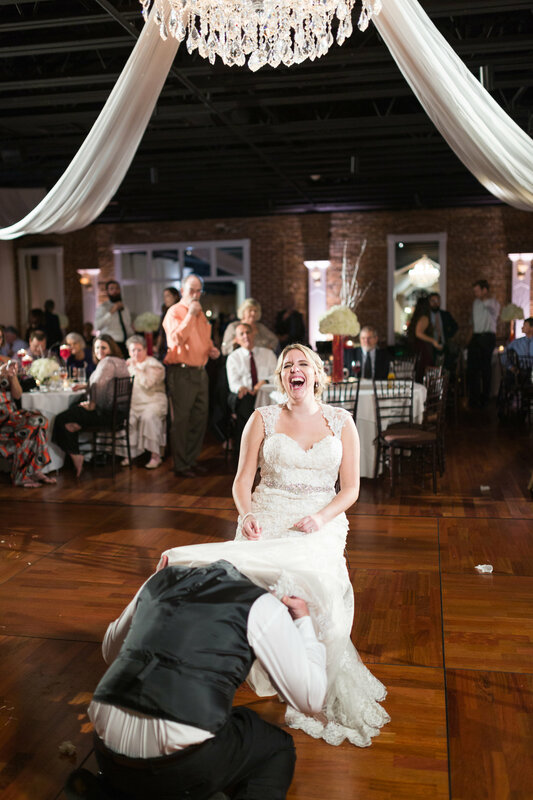 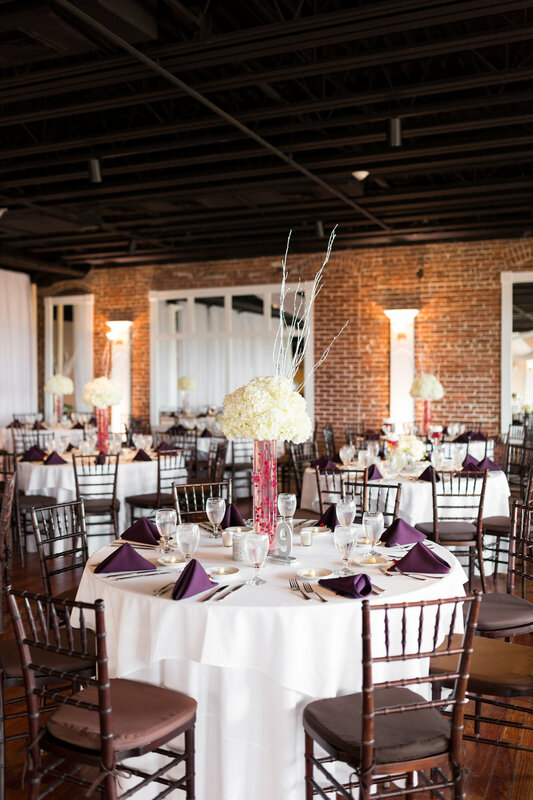 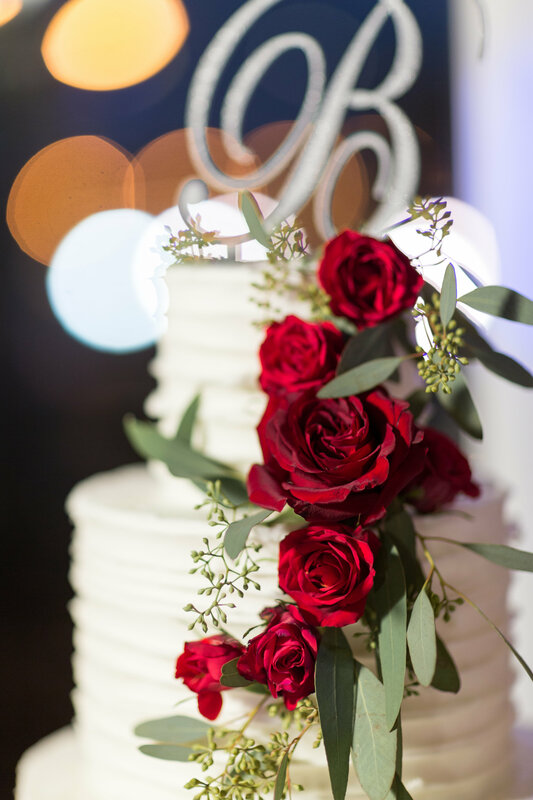 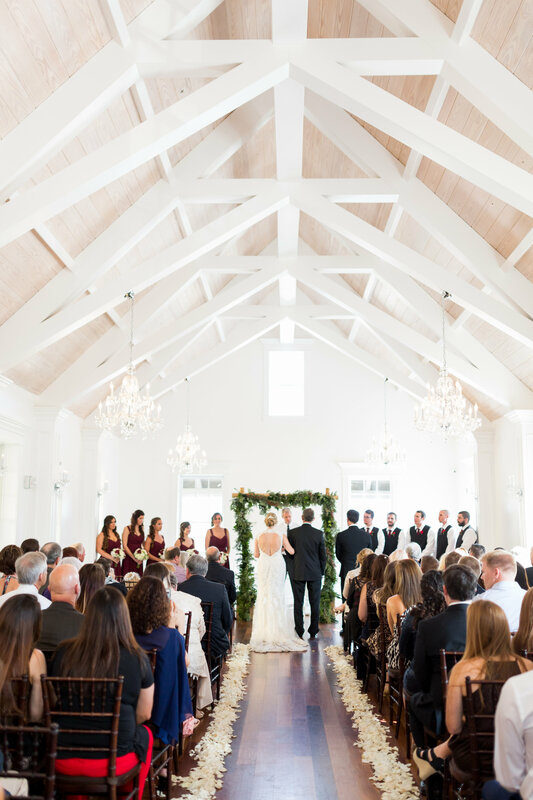 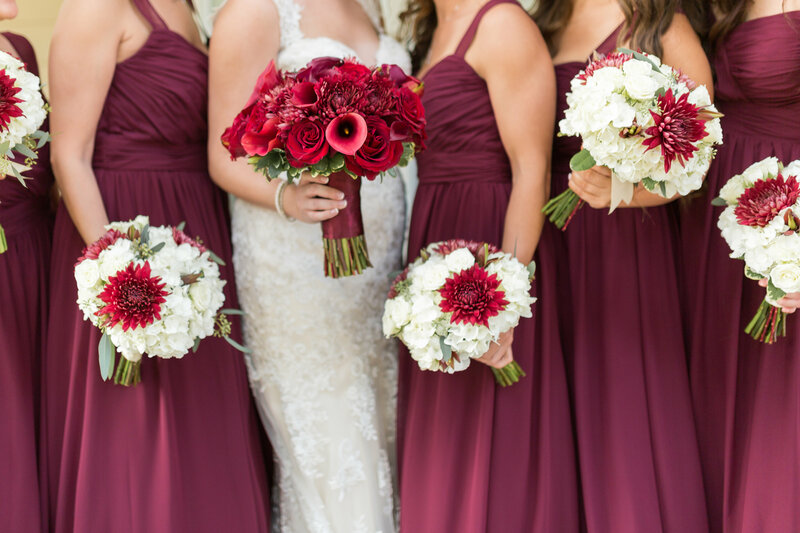 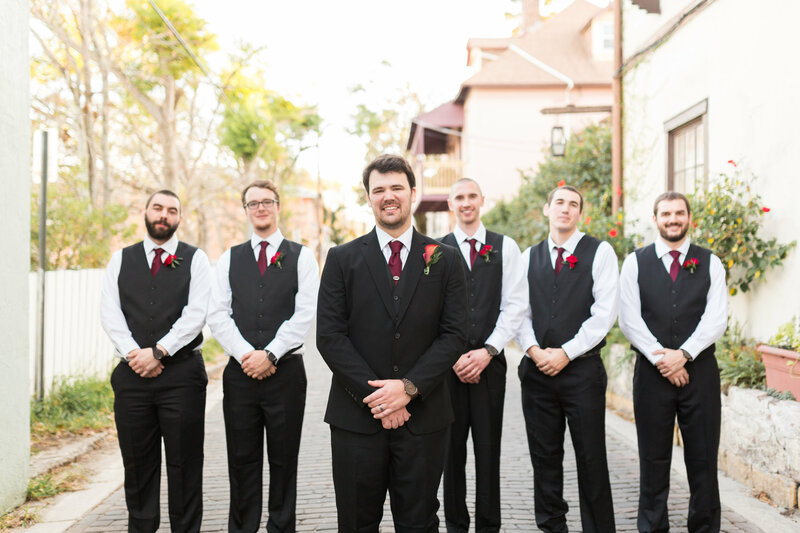 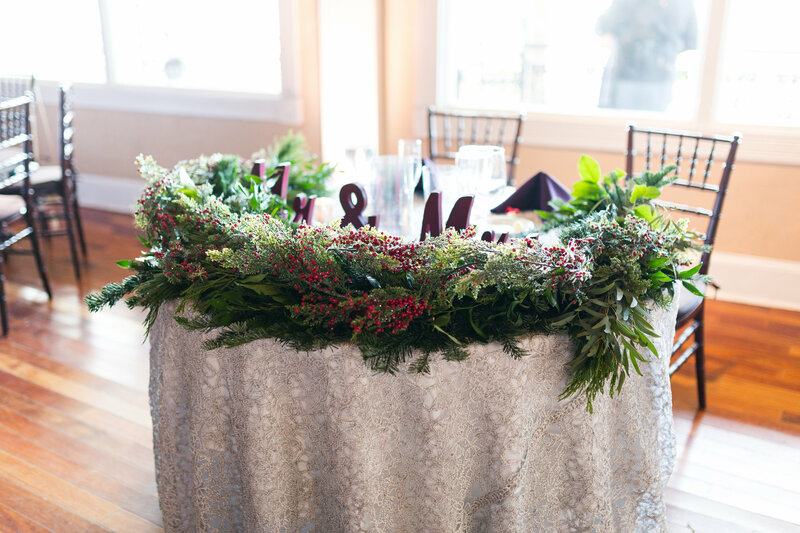 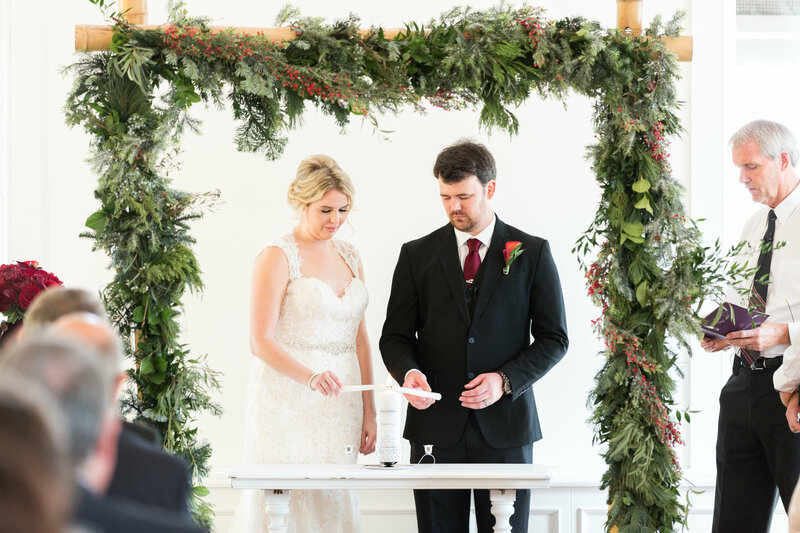 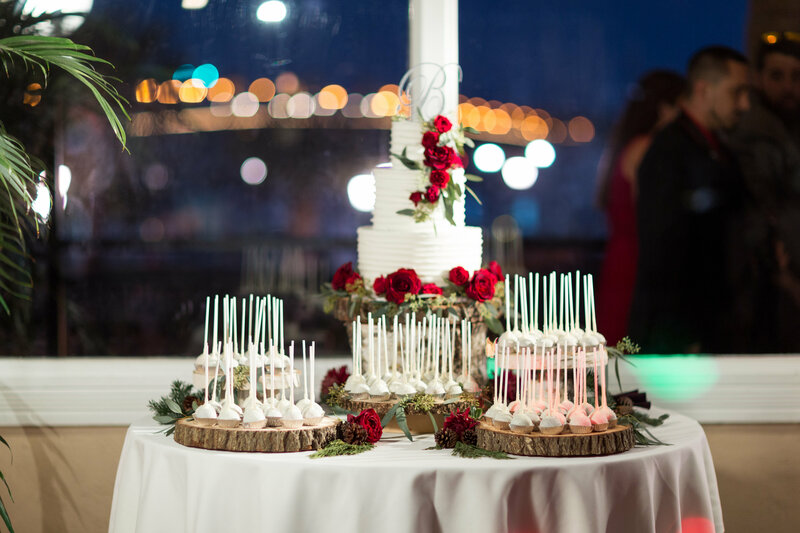 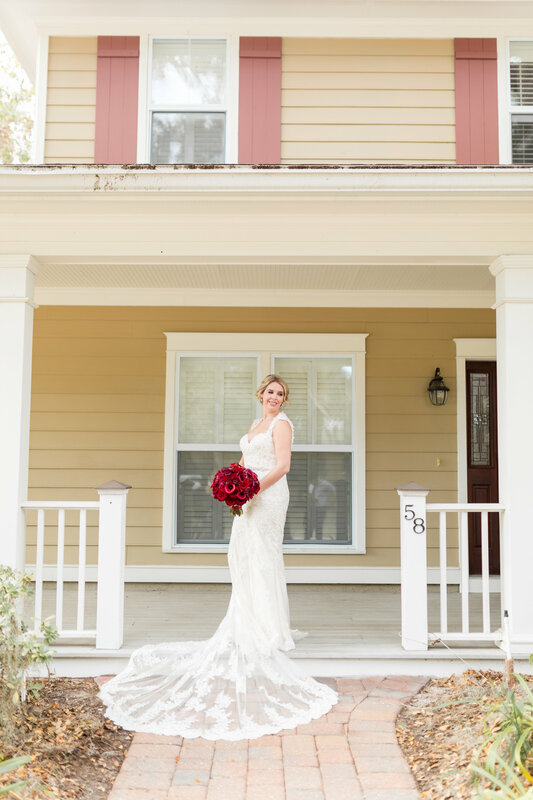 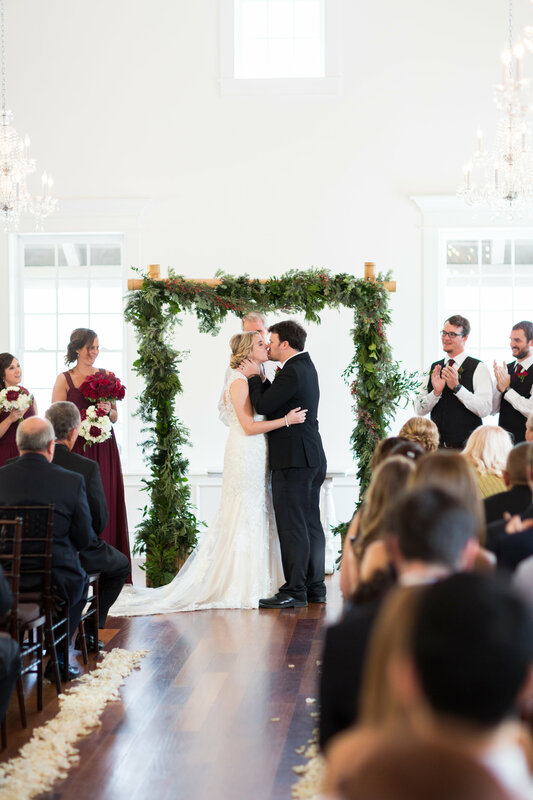 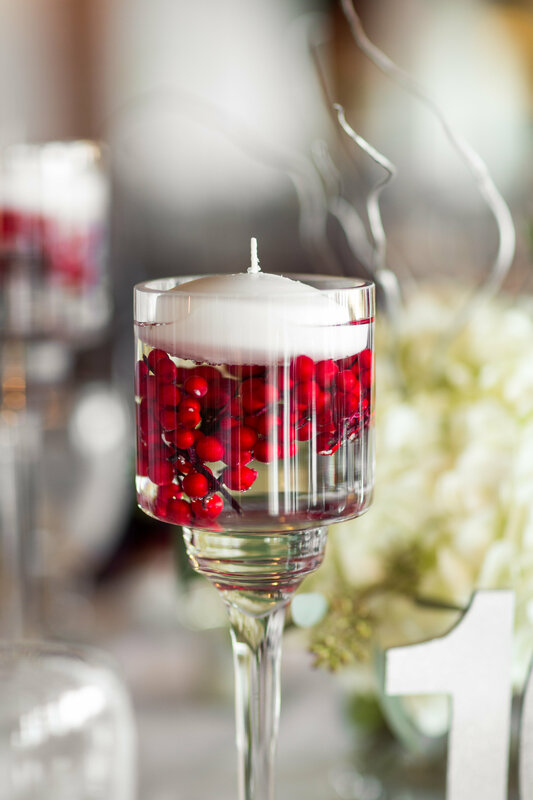 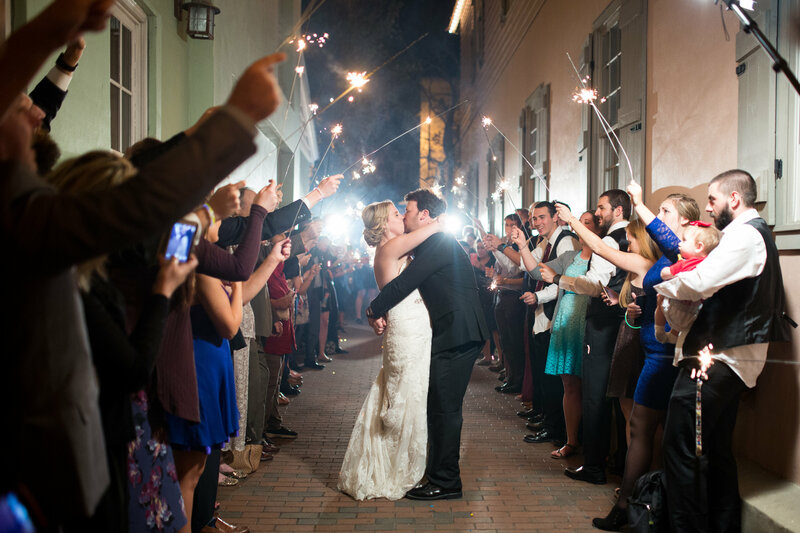 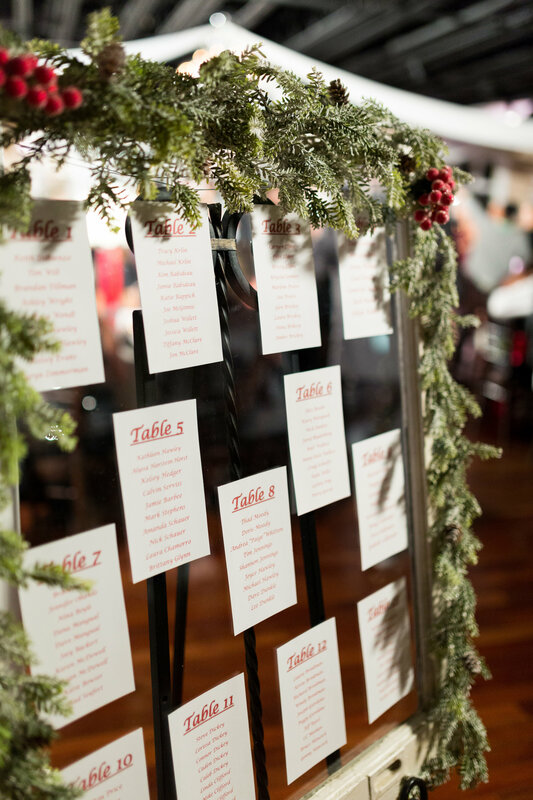 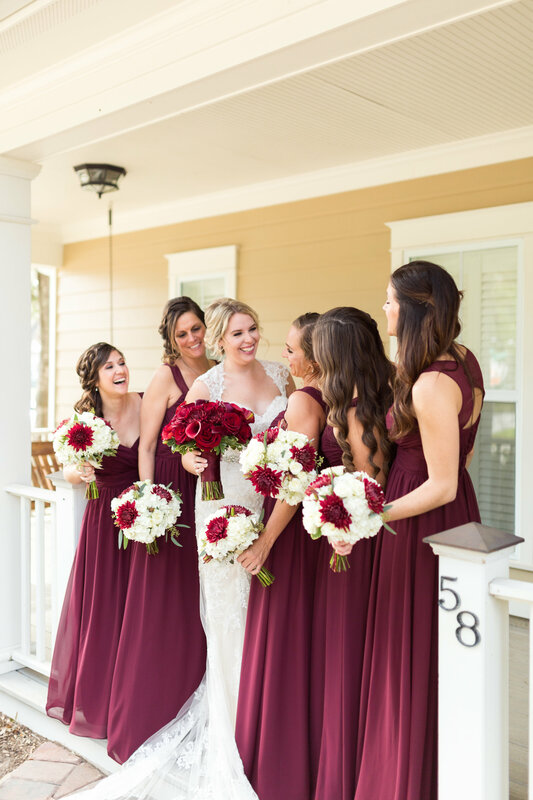 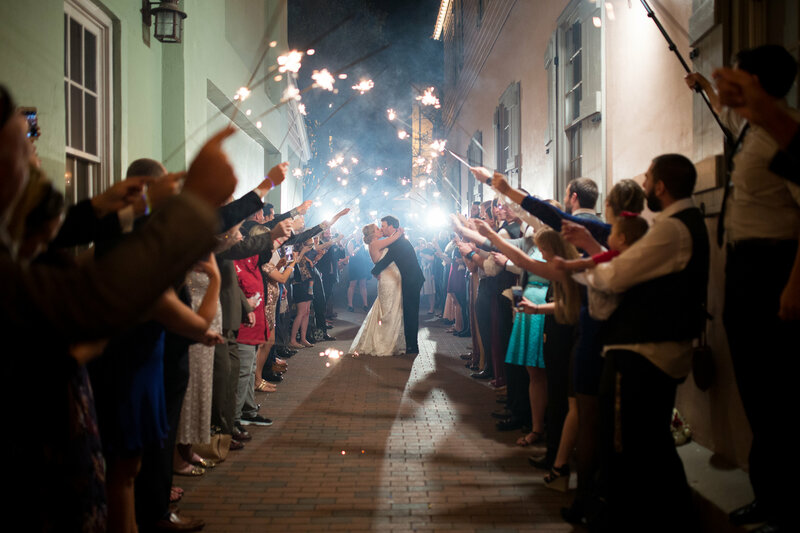 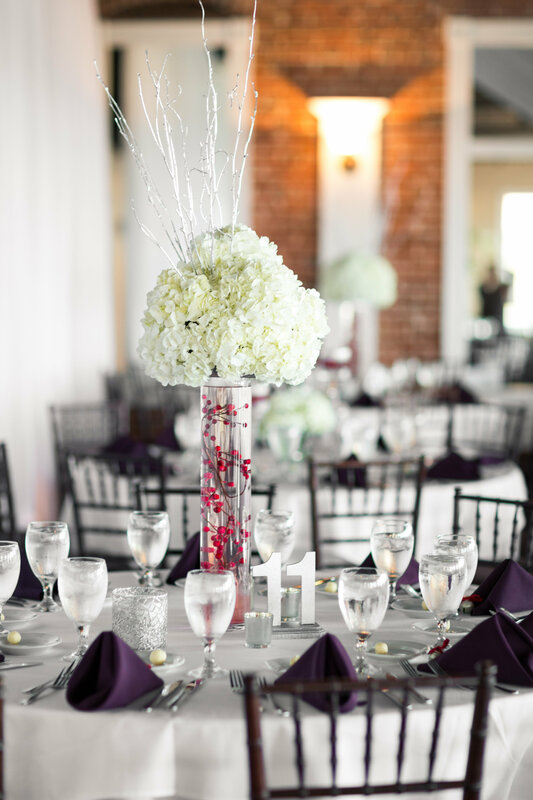 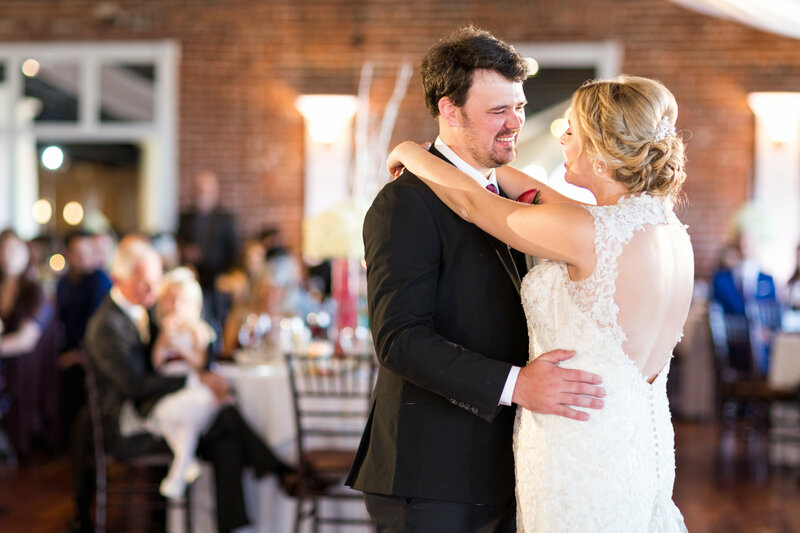 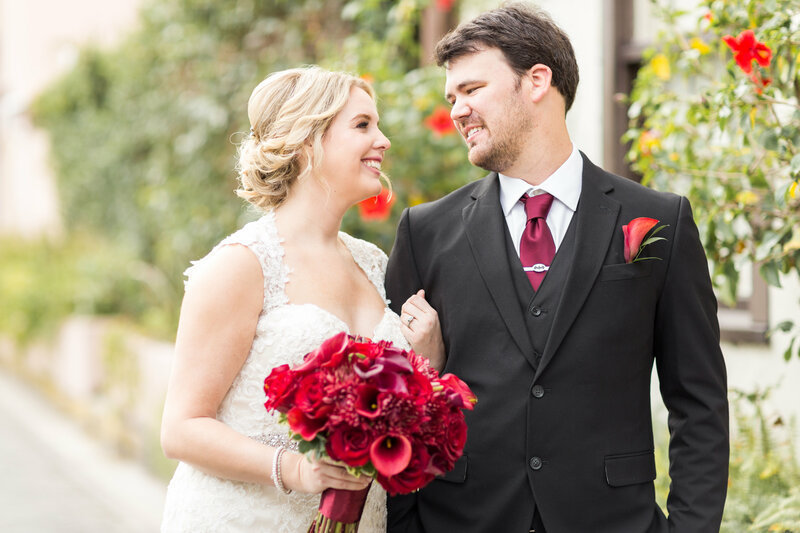 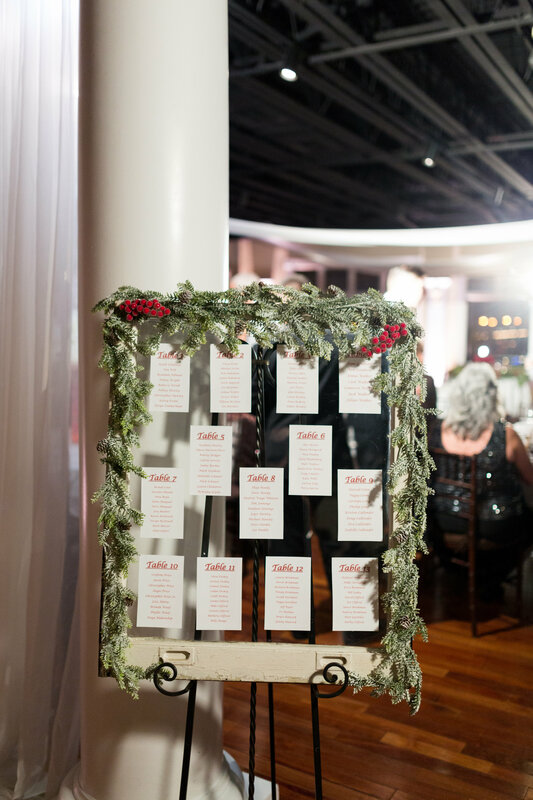 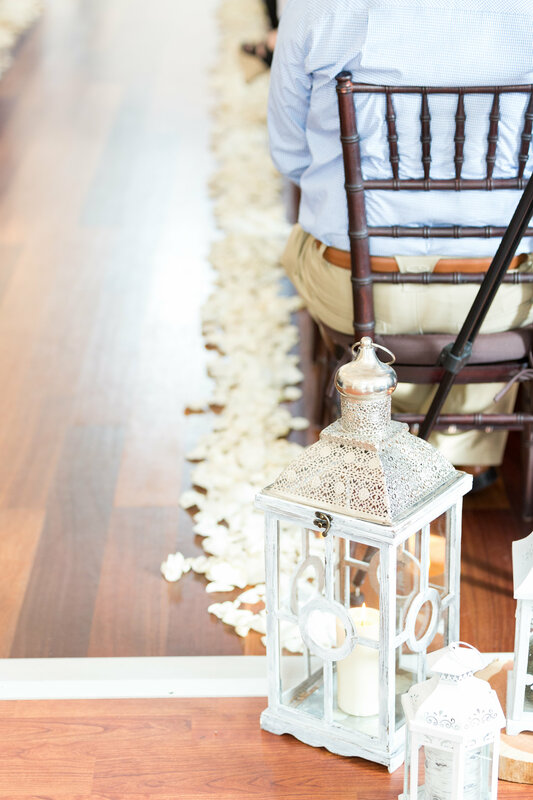 Richard and Brittany’s White Room wedding in downtown St. Augustine earlier this month (December) was GORGEOUS! 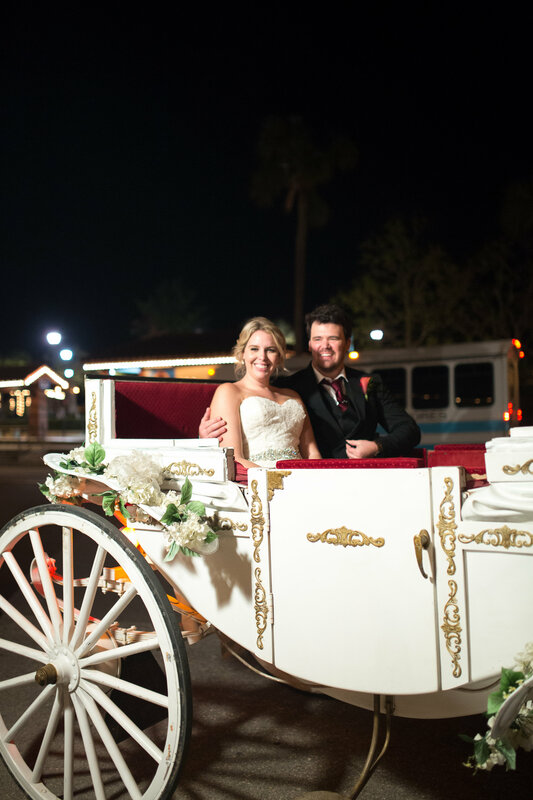 We love when a couple embraces the season, and there isn’t a better town in Florida to play-up the holidays. 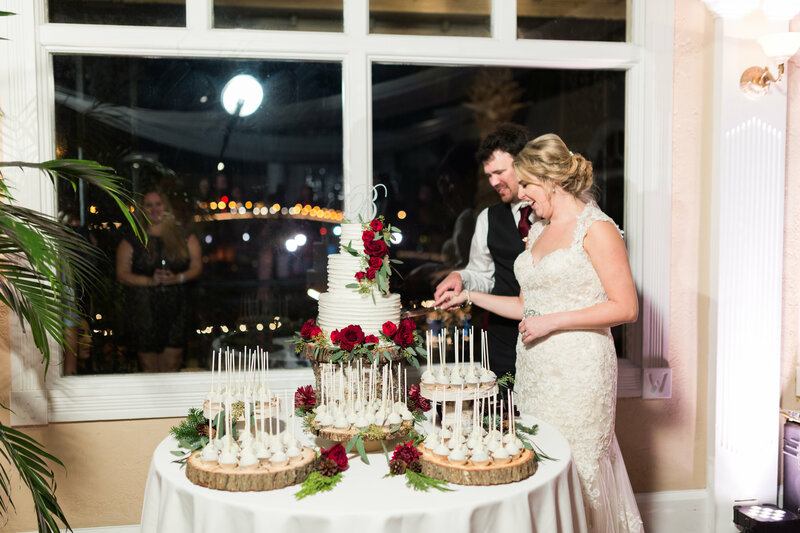 Between the Nights of Lights celebration to the amazing weather- you can get a Christmas perfect wedding day, while enjoying amazing weather. 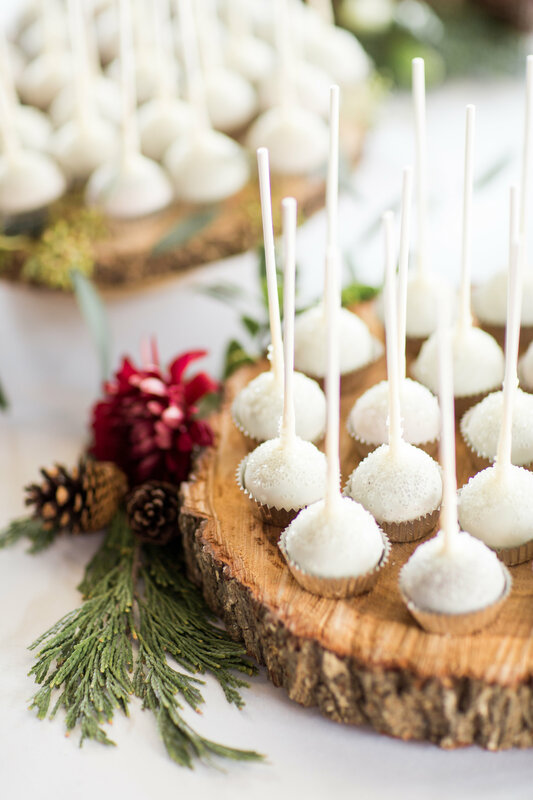 Win-Win for this warm weather AND Christmas loving girl (seriously, these are two of my favorite things). 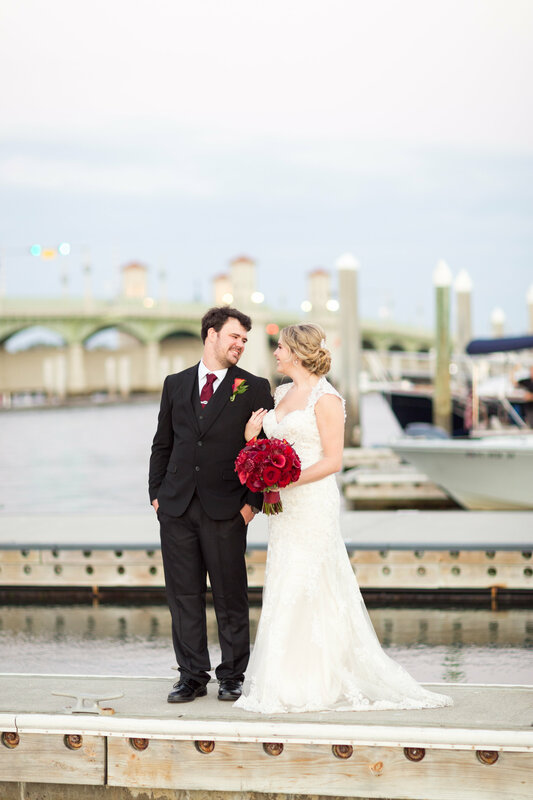 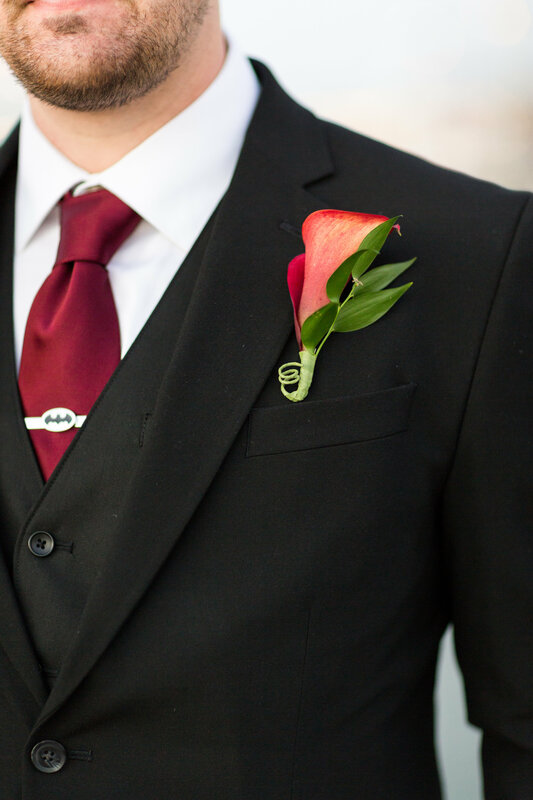 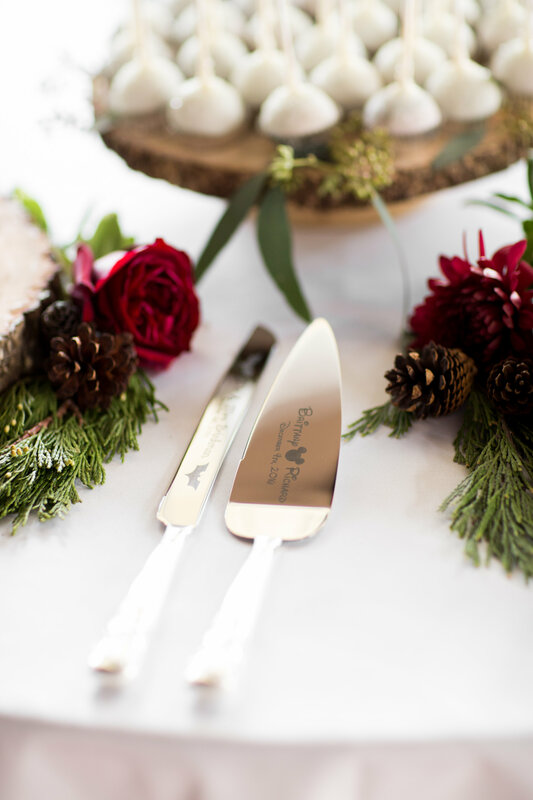 Richard and Brittany are such a sweet couple and they picked such amazing vendors to pull off their big day dreams.